Lately, I've been making a concerted effort to show a little more love to products in my collection that I haven't used in a while. Since I have a ridiculously full drawer of loose BE shadows that haven't seen the light in ages, I figured that was the best place to start. 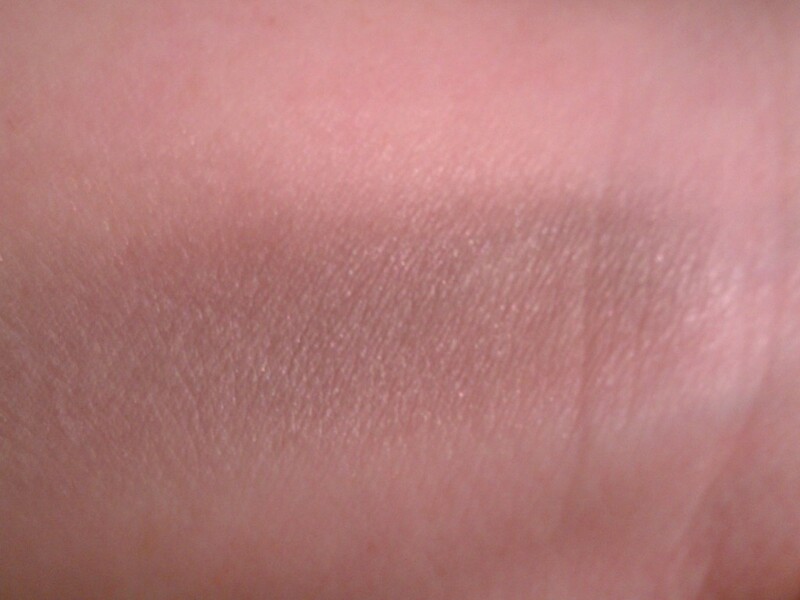 I've had fun playing with all the shadows that I bought in haste when I first started using BE back in college, but it's also made me realize how beautiful shadows I've forgotten all about and consequently neglected since my transition back to mostly pressed products. I mean, it's got to be a sin to forget about the loveliness that is BE's Pacific Heights, a muted gray-lilac color that adds surprising depth to the eyes. 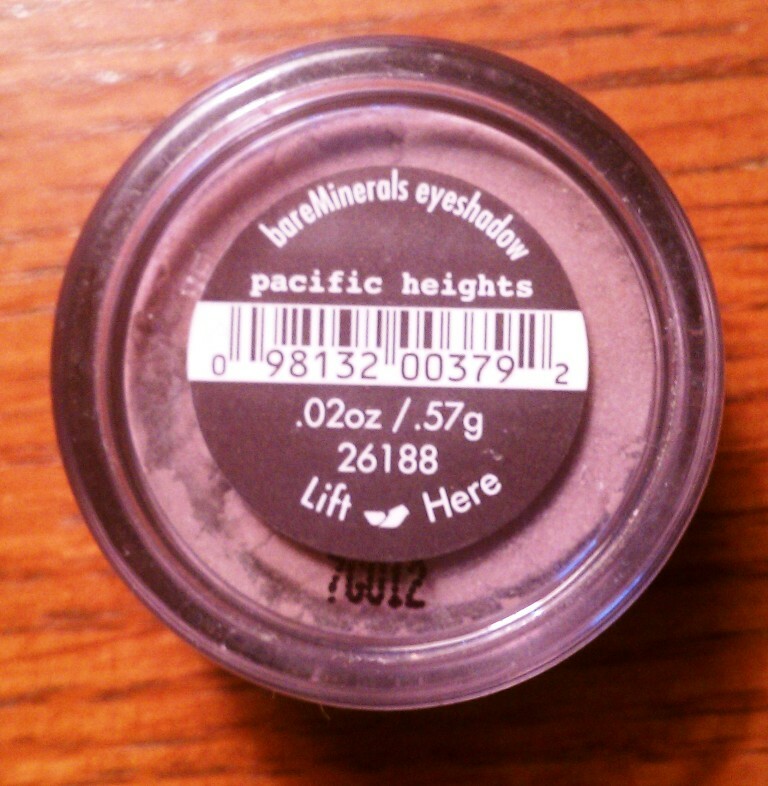 Pacific Heights was actually one of the first BE shadows I ever bought - probably because I've also been drawn to purple-toned (and gray-purple in particular) shadows. 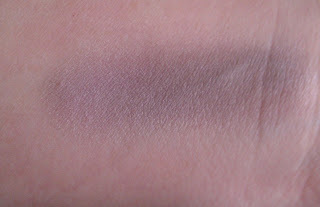 BE calls it a matte shadow, but I see it as more of a satin finish since there is a certain luminosity to the shade when applied to the skin. What's great about Pacific Heights is that it's a fairly versatile color. It looks great on the lid with a darker gray or purple shade in the crease, but it's also beautiful all on its own with just a little charcoal or black liner. It's similar in color to Nars' Lhasa eye shadow, though Pacific Heights is definitely lighter. Still, it's less costly alternative ($13 vs. $24) if you've been eyeing Lhasa for a while and want a similar look. The two also pair really well together - I've been wearing Pacific Heights on the lid and Lhasa in the crease a lot lately for a subtle tone-on-tone look that's ultra sophisticated. Have you rediscovered any old favorites in your collection lately?